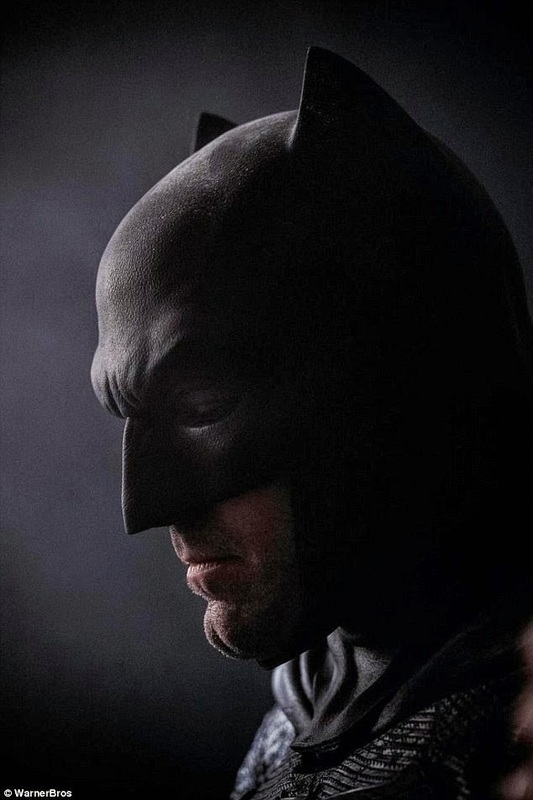 Warner Bros. has released a new image of Ben Affleck in a batsuit from upcoming film Batman V Superman: Dawn Of Justice.. The actor is shown in profile as he stares broodingly ahead. The picture is part of a 75th anniversary collection of Batman images from film, TV and games, which will be displayed at Comic-Con this weekend in San Diego.